These case studies were created from Building in Context training events and will provide practical assistance which adheres to the principles of Building in Context for local authorities. © English Heritage. 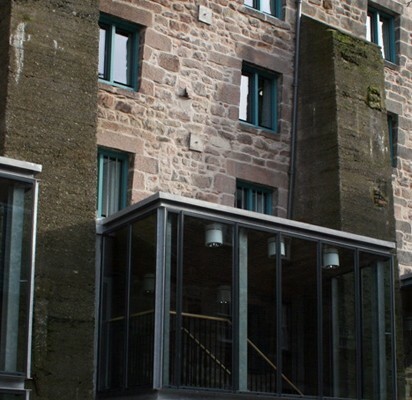 The Grade II-listed Dewar's Lane Granary in Berwick has been redeveloped into a youth hostel, café and exhibition space as part of a wider regeneration project.